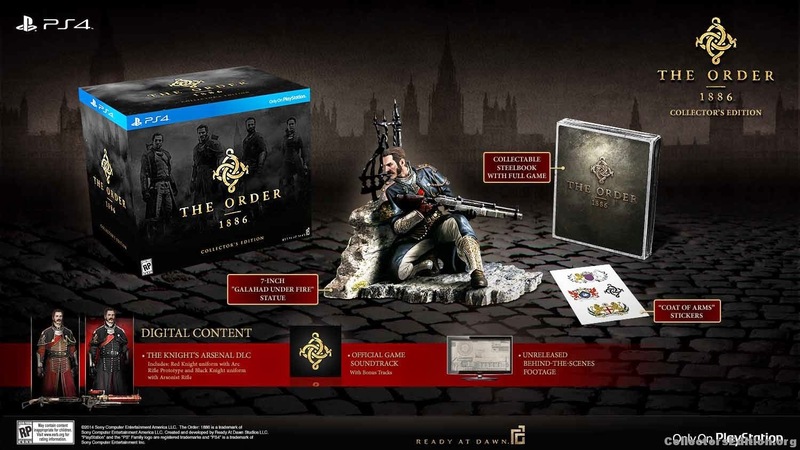 The Order: 1886 is releasing soon.. and here's an official video of the unboxing of the Collector's Edition. Statue looks incredibly detailed and it's looking good. Now where's the unboxing of the Premium Edition?